Happy April lovelies!  I am so back on the blog again. You probably guessed why this is featured. YEP! Pastel colors! So I terminated my contract with the company I am working for and the reason why I visited the store is buy tokens of appreciation to the people who made my stay a rewarding one. I didn't look at the price tag or how much I will spend, because it will be given to the ones who gave their valuable time in teaching me the process of our work. 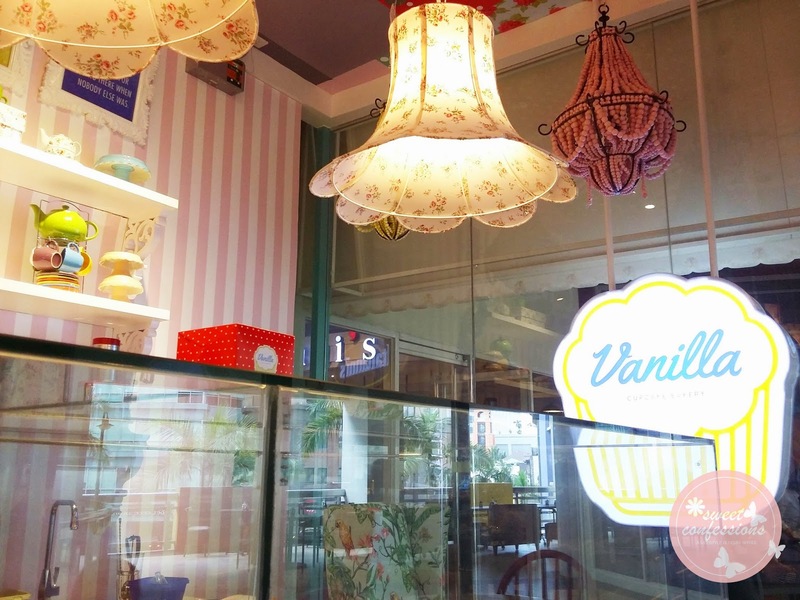 So enough of my mini drama, let me tour you to this beautiful cupcake store: Vanilla Cupcake Bakery - Eastwood. 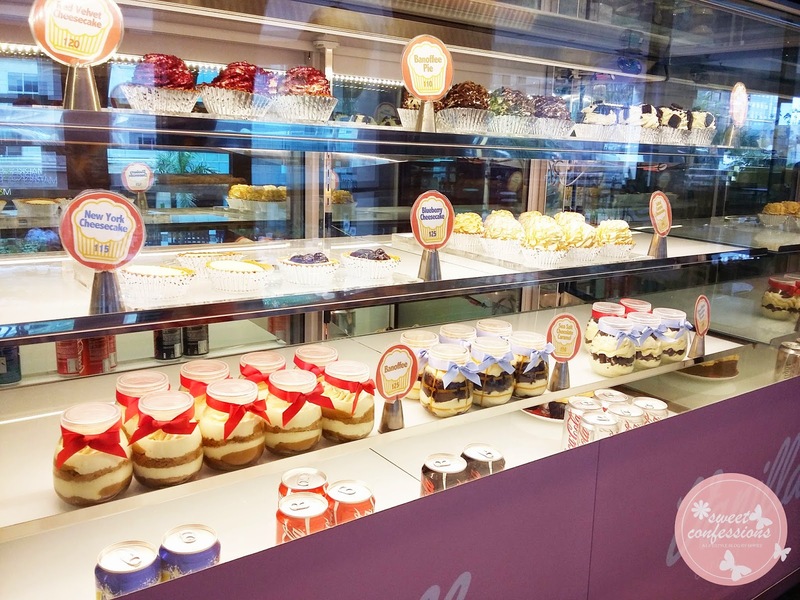 There are three cupcake stores in Eastwood that I have already tried: Gigi, J Cuppacakes, and Vanilla Cupcake Bakery. 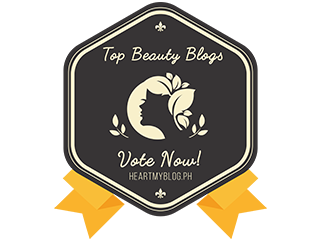 All have pretty and unique ambiances that will make you fall in love. 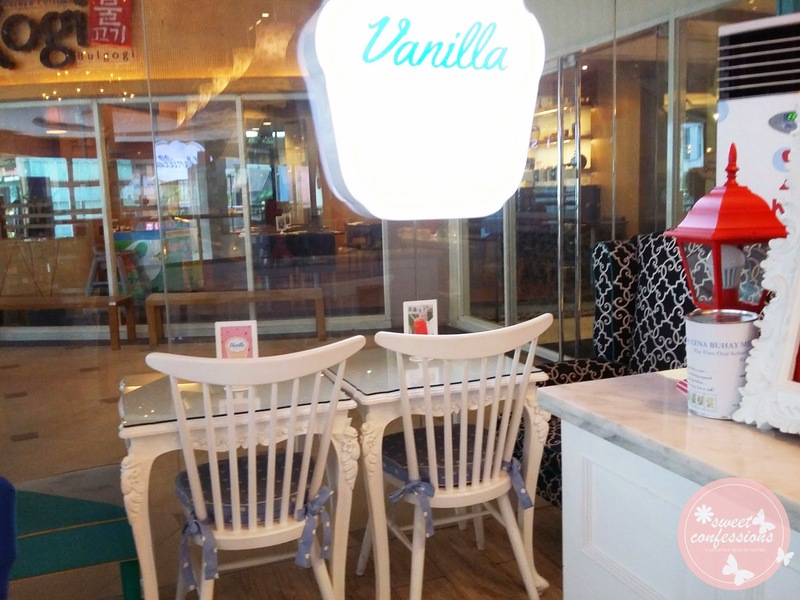 I already featured Gigi Cupcakes, and J Cuppacakes is on my blog list, so for now, here's Vanilla Cupcake Bakery. 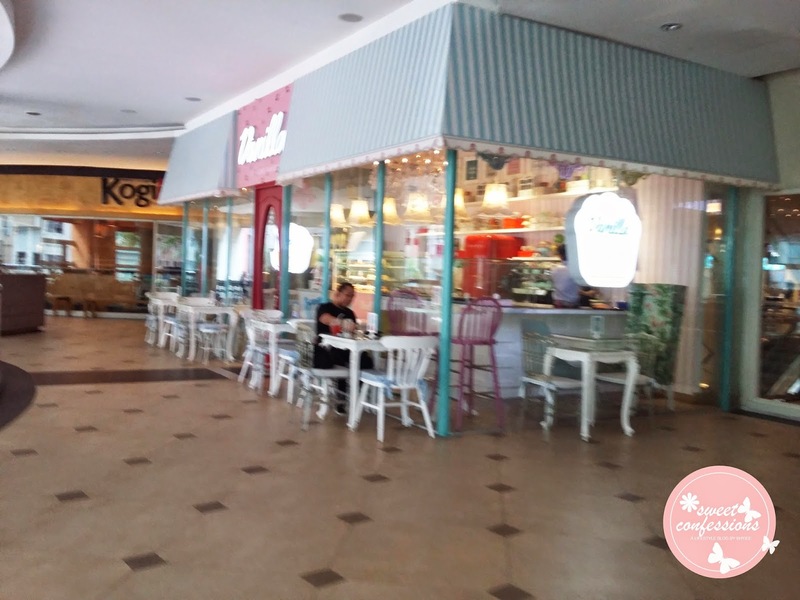 The very first time I saw this store, I really wanted to enter because, (if you know me too well), I easily fall in love with cute stuffs and pastel colors. These stores and cute boutiques brings out the kid in me every time I pass by them. I really love sweets. They are my mini sweet escapes from stress. 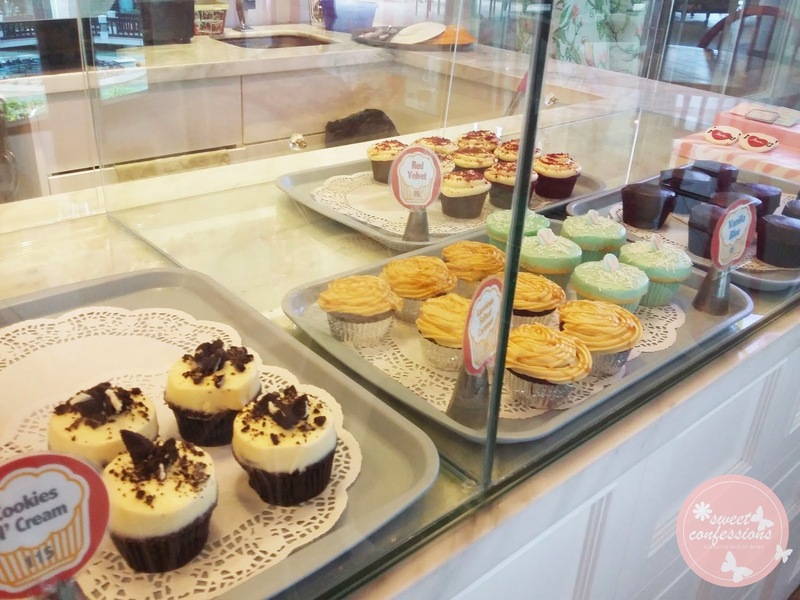 They sell flavored cupcakes for 95php with different variety. I really love the interior decorations of the store, pretty much my dream bedroom color, and my friend Micah always tell me that these colors represents my characteristic as a lady. The place is so Instagram and picture worthy. I wish someone was with me when I went here so I was able to take a photo of me. Hihi. Seeing stores like this makes me weak. 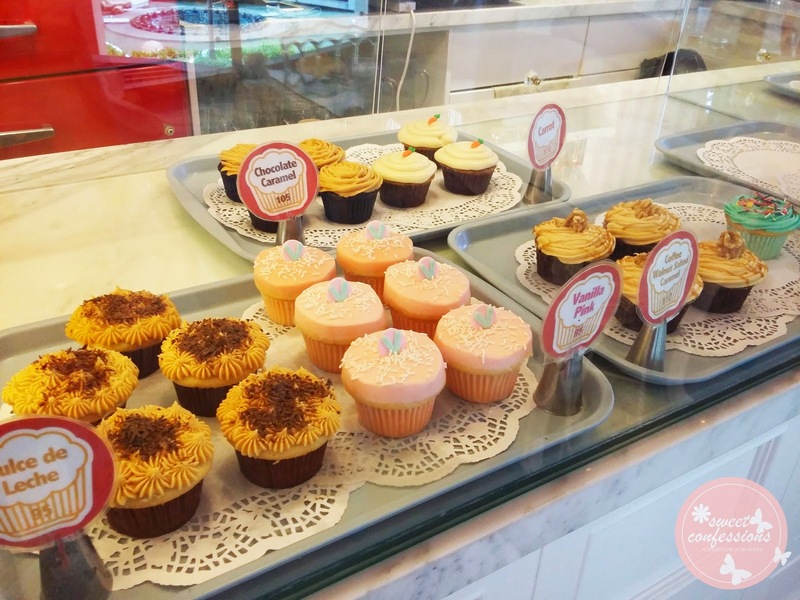 It, really, is a cupcake wonderland. I really wanted to stay a little longer for me to be able to feel the very calm ambiance but I was in a hurry since I am processing my clearance and last day returns, but I am sure I will definitely go back here. I bough red velvet cupcakes for my two mentors, Ate Nikka and Ate Angel. 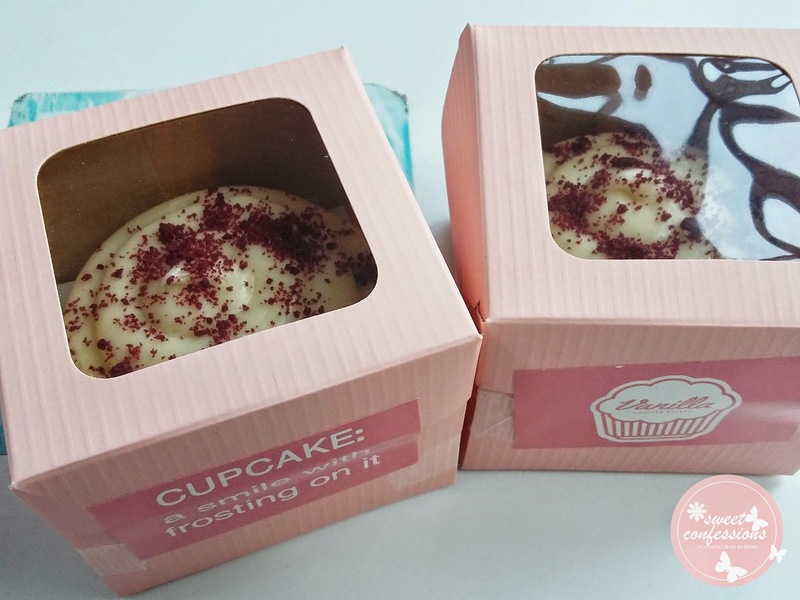 Of course, I would love to send these cupcakes wrapped in pink box. Red velvet cupcakes are just so heaven. 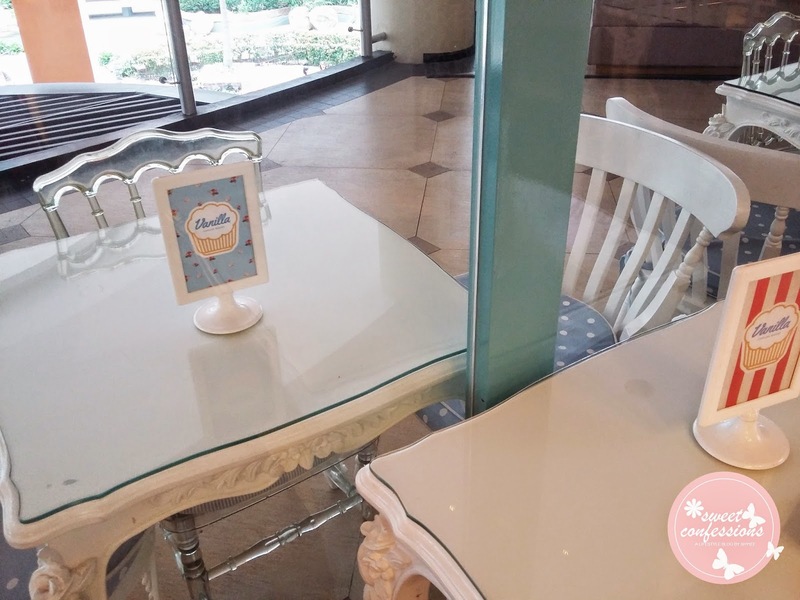 I love Vanilla Cupcake Bakery's ambience! 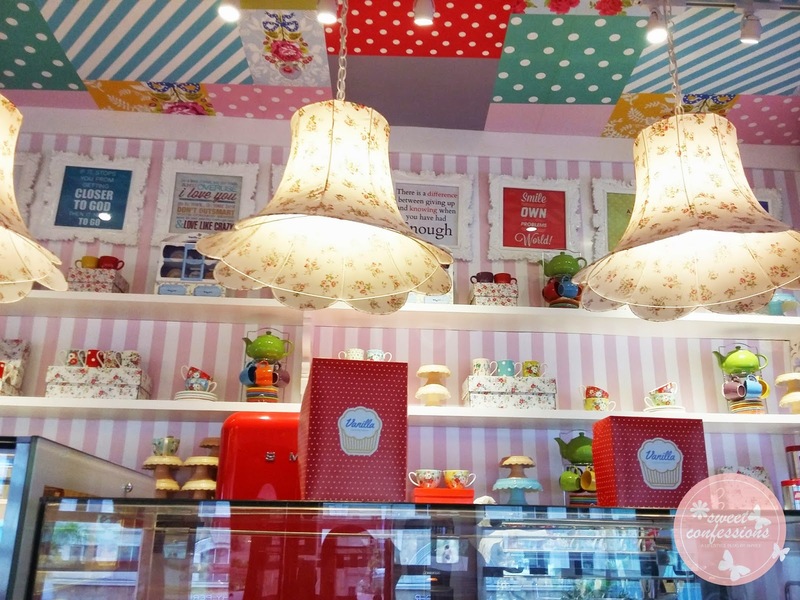 I always go to the Glorietta branch because everything there is just so kitschy and cute.